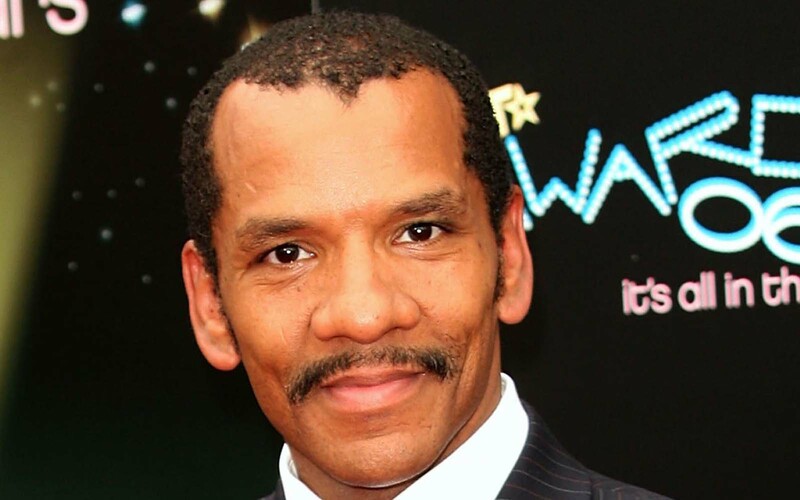 Ralph Carter – Bio, Age, Family, Net Worth, Is He Gay, Where Is He Now? An industry as old as Hollywood has seen several talents pass through it over the years. Some are dead, leaving behind a legacy of excellence that is celebrated every year around the world, while some are still alive to witness the celebration of their work. One of such persons is actor and singer Ralph Carter who was an active member of Hollywood between the year 1974 and 1987. Although for a young man like him, he spent very little years in the industry as a professional entertainer, he, however, managed to deliver lasting works like the show Good Times and Raisin, a Broadway play. At the age of 26, Ralph Carter quit working in the industry and has mostly stayed off the spotlight ever since. Learn more about this and other interesting things to know about him. Ralph Carter might not share the iconic status of black actors like Morgan Freeman or Viola Davis, but during his short career in the industry, he was able to write his name as part of the first Black Family to be represented on American television. The title, which will forever be a part of his name, can be considered a fitting accolade to a career that began just nine years after he was born on the 30th of May, 1961. With the help of his parents, whose identities at this time is unknown, Carter had a swift start to his acting career. He starred in The Me Nobody Knows, a musical and then got further appearances in Tough to Get Help, Dude and Via Galactica. The experience acquired over time in these plays eventually got him his breakout performance in Raisin, which he starred in 1973. The musical won him several accolades, both from his peers and his critics, winning him awards like the 1973 Drama Desk Award and 1974 Theatre World Award. He also won a nomination in the 1974 Tony Awards. His strong stage career start was extended to onscreen scripted drama. He starred in Soul Train in 1975 and got his most prominent onscreen role as Michael Evans in 1974 in the show, Good Times. In his last year before retirement, he appeared in the television movie, Donny’s House. Outside of acting, Ralph Carter is also a singer. He released his solitary album When You’re Young and in Love in 1975 and a single in 1985. The single was titled Get it Right. No one knows exactly why, but Carter upped and left the industry in 1987. 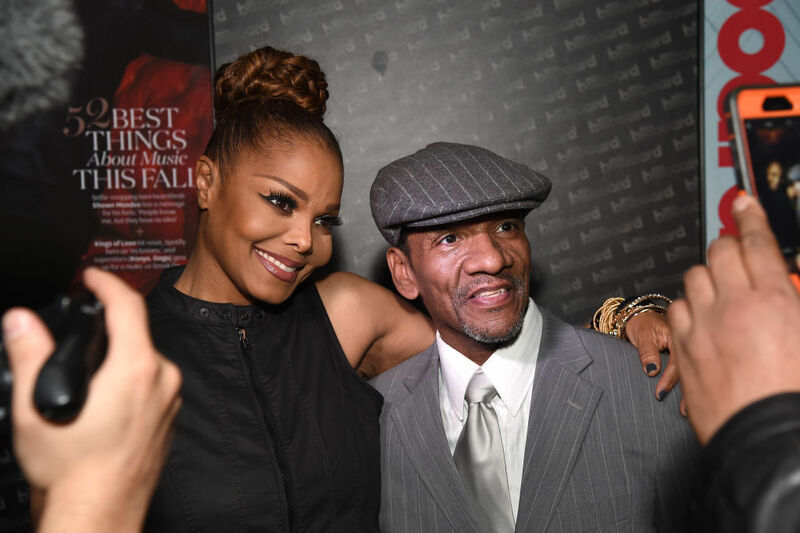 Ralph Carter may not have spent a lot of years in Hollywood as an active professional but it didn’t stop him from experiencing one of the traits of a Hollywood life – multiple marriages. The Raisin actor has been married twice, first to Lisa Parks and then to River York. His marriage to Lisa Parks began on the 5th of February 1987, five years after they met at a Christmas party in 1982. The marriage lasted for another five years, during which they had two children – Michael and James Carter who were born in 1988 and 1989 respectively. Carter went to the altar for the second time with River York. The exact date of their marriage is unknown but they have been able to raise three children – Phoenix, Jessica, and Vivica who were born in 1995, 1997 and 1999 respectively. Although he started early as an actor and had a couple of successful shows before his retirement, Ralph Carter was unable to build on his successes and hasn’t been able to amass a considerable net worth for a man of his talents. The actor has a comparatively small net worth of just $1 million. The net worth comes from his salary on the show Good Times and Broadway plays like Raisin. He also enjoys residuals from the reruns of the show. If you spend time in Hollywood long enough, you are bound to be the subject of a gay rumor. Not even Ralph Carter has been exempted from the plague of gay rumors that surrounds many Hollywood men. We can, however, say that he is a straight man, at least publicly. He has only been known to be in heterosexual relationships. Where is Ralph Carter Now? According to his Wikipedia page, Ralph Carter retired from acting in 1987. Nothing was heard from the actor/singer until 2005 when he appeared in a Theatre play, Ain’t Supposed to Die a Natural Death for the Classical Theatre of Harlem Company. The appearance in 2005 has been the last that was heard from him in a professional manner. According to sources, he is believed to be living quietly away from the media spotlight in New York with his family.